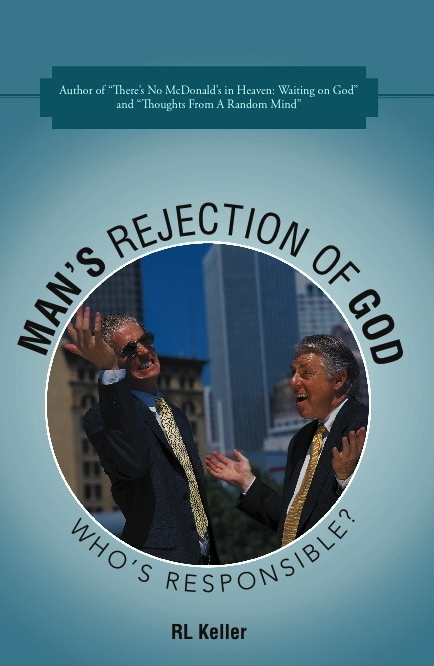 Title: Man’s Rejection of God: Who’s Responsible? Indian nationalist leader Mahatma Gandhi has been quoted as saying “I like your Christ. I do not like your Christians. Your Christians are so unlike your Christ.” This is a sad indictment of the Christian community as a whole. Is it true? Are believers in Christ the reason people keep their distance from Judeo-Christian beliefs and the God we embrace? I feel there’s no question that we’re partially to blame. 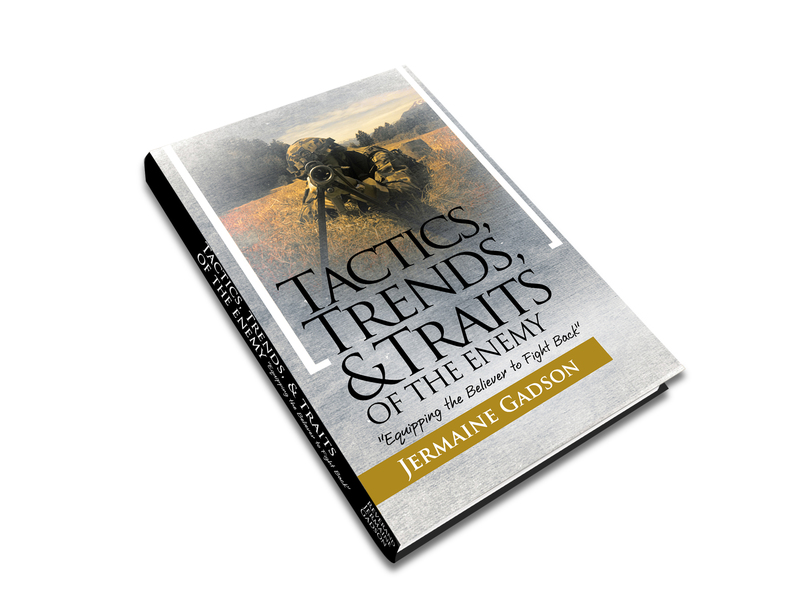 In this book I touch on a wide variety of topics, but in the end call out Christians to immerse themselves in a time of reassessment as we all strive to be more genuine and consistent in our faith. God loves you. You are of immeasurable value to Him. So much so He sent His Son to die for you. He knows your heart. He knows your schedule. If you desire to be closer to Him, then it will happen. I see the brethren struggling in their faith. I wrote this particular book to instruct them and help them make some possible necessary changes. An excellent tool for salvation use. 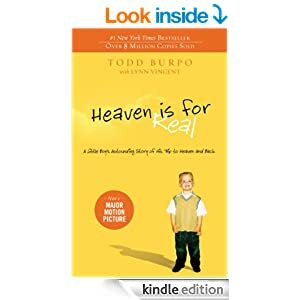 The best portion of the book to me was the realization that Christians are not called to judge non-Christians…It was a definitive validation for the author to back up what I believed with Scripture. If you are looking to revitalize your relationship with God and learn how you can more effectively draw others to Him, Man’s Rejection of God: Who’s Responsible? is a book you should take a look at. In my own life, it is becoming ever apparent that I have been getting too caught up in all the technology at our fingertips. I am making it a point to disengage from technology at a certain point each day and not to turn the technology on until I’m ready to begin my day. A book like this empowers children to make a difference while educating them about their world in a fun way. 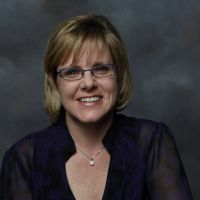 …McDine shows that children can respect authority without fearing it and parents and those in roles of responsibility can respect the contribution that children can make to society. I love this book. It’s well written, timely, edgy enough to keep a tween on the edge of his/her seat, (me too!) and fun to read. I highly recommend this book for classroom reading. What a remarkable book for your kids (and you, too). Encourage your children to be the best they can be with their own expectations and not those of others and watch them soar! Even though a fiction story is made up from the imagination, research is necessary to stay true to the subject matter. A Sandy Grave has a message of standing up for what is right, the correct way. With a suggested reader age of 8-12 A Sandy Grave is an excellent book to introduce the tweens in your life to the concept of poaching. …it will show the children who the real heroes are and that they are the good guys and they should get their respect. I can easily see this book leading to further reading and discussion, with the new words and concepts presented — a plus while trying to keep readers engaged over the summer months. 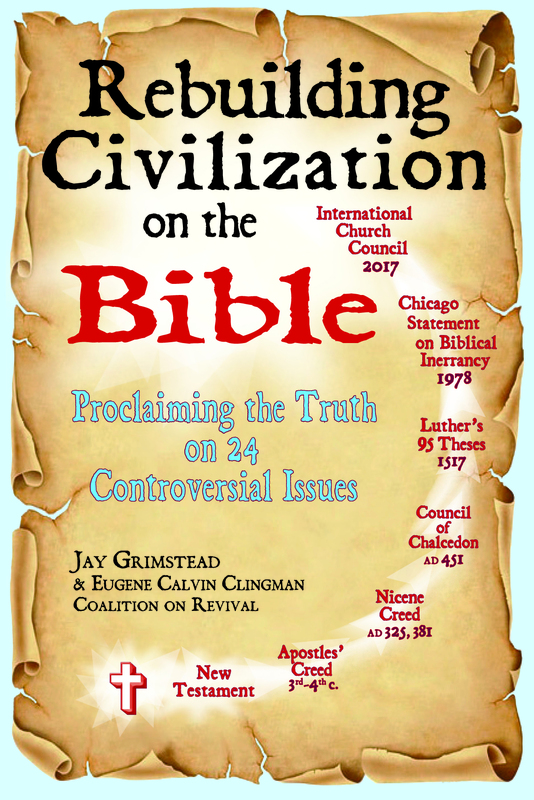 The world cries out for an imaginative but realistic Biblical guide to the life foreshadowed in Christ’s model prayer. 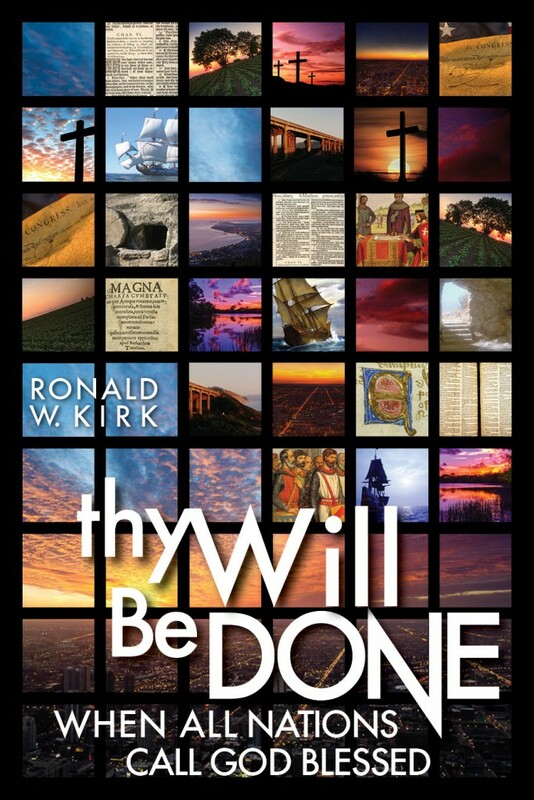 No foolish utopia, here is a powerful, comprehensive portrait of a sinful world redeemed and transformed by Christ—including the tools needed to hasten the day. The author weaves a tapestry of possibility–Christ’s people growing as salt and light, putting flesh on the Bible’s vision of blessing in every aspect of human life and endeavor, bringing joy to all peoples and glory to the One who came to save the world. “Ron Kirk comprehensively applies the Lordship of Christ to all areas of life” (Peter Hammond, The Reformation Society, South Africa). In my life’s work identifying the Biblical goals of education and its methods, I, with many friends and mentors contributing, produced what might be called a crafted systematic theology of applied faith—the Word of God applied to everything in this life in anticipation of the next! This work identifies God’s goals for His people. These include character, faith, wisdom and skill. Then we apply our understanding, by faith, to ourselves in all things, all of life’s activities on Christ’s behalf according to His gifts and calling. What are the proper limits of godly expression and influence? There are none. “Therefore, whether you eat or drink, or whatever you do, do all to the glory of God” (1 Corinthians 10:31*). What do you feel is the greatest obstacle to transforming our communities? Ron: We are all products of our heritage and upbringing. Overcoming the predisposition of these things is difficult. God designed men not to be moved by every wind of doctrine. Therefore change comes hard. The cure for this is heeding the message of Christ from the beginning of His earthly ministry—repent for the kingdom of heaven is at hand. We must actively seek how God wishes us to change, educating ourselves, and then endeavoring to practice by faith what we learn of Him. God works through one obedient person at a time, until He produces a great cloud of witnesses. Today, with repentant hearts (2 Chronicles 7:14), we may see a revival of conditions where Christians are truly salt and light in the earth. We will truly help to prepare the soil of men’s hearts, rendering them ready for salvation and true discipleship. His commentary in Thy Will Be Done is fascinating yet very much in the know with what we should be doing in our households with our own families as well as in our daily work life even our church life. Being dedicated to God is a great mission but being dedicated to winning souls for the Kingdom is even better. The author has several thoughts on many, many different things that should be of utmost importance to every Christian. 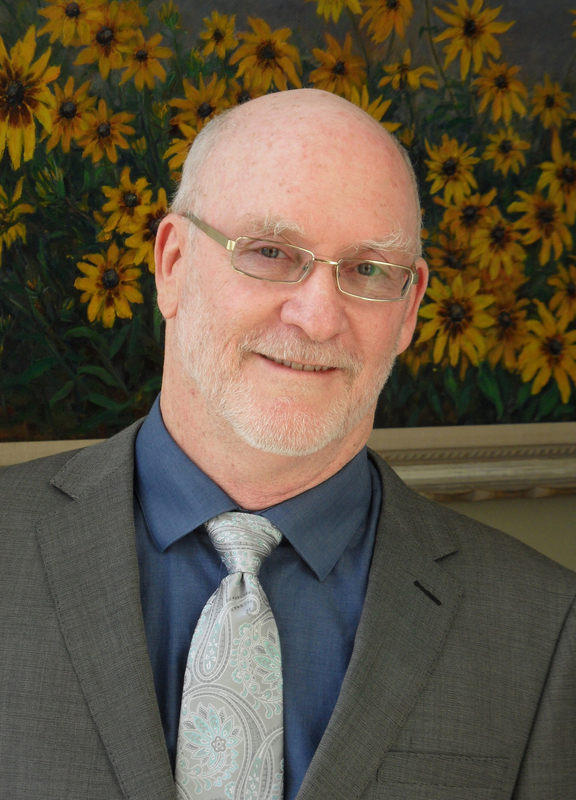 Jesus Christ graced Ron with salvation late in his college career at the University of California, Berkeley, graduating in 1974. 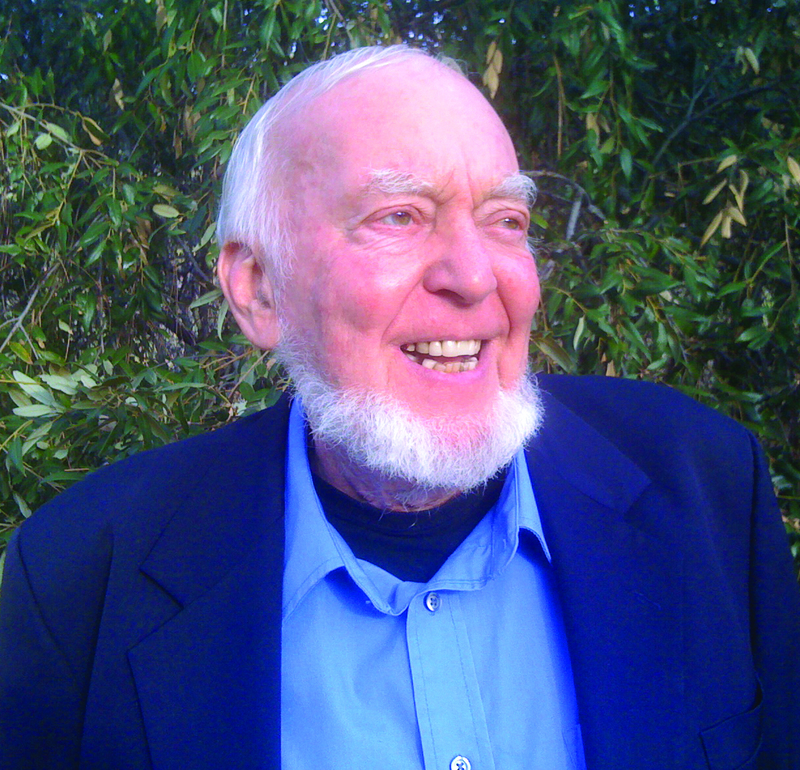 In entering his first church ministry, a lack of a Biblical material on education led him to the Christian History Movement and the works of R.J. Rushdoony. 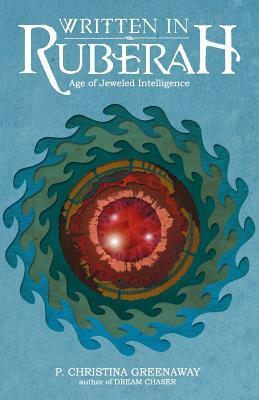 Since 1980, Ron has studied and taught the Biblically and historically identified applied-faith theology and philosophy outlined in this book. God gave Ron a voracious appetite for learning about everything. Ron studied math and physics in college, and then pursued professional landscape architecture—design is a central component to his calling. 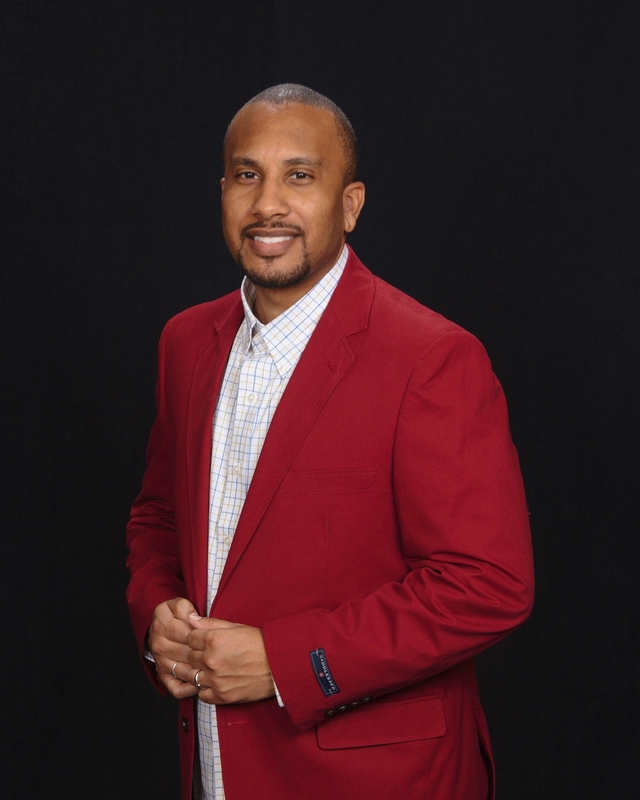 He gained a passion for education after finding that a full-orbed Biblical treatment of education was nowhere to be found in contemporary literature. Ever since about 1977, Ron devoted his life to understand God’s earthly and eternal purposes for mankind, to help others know them, and to derive and spread a thoroughly Biblical system of education aimed toward God’s ends for His people. Ron’s success in pioneering day and home schools has long proven the effectiveness of systematic Biblical thinking. His work has been published internationally and translated into Spanish. Gloriously married since 1971, Ron and Christina have five children, five more sons- and daughters-in-law, and eleven grandchildren, all walking with Christ. American Heritage Christian Church ordained Ron in 1984. Ron’s educational and worldview ministry website is www.getwisdom.us. He’s also on Facebook at https://www.facebook.com/GetWisdomMakingChristianHeroesOfOrdinaryPeople. The story of “Mary Elizabeth The Spotless Cow” takes us on the journey she travels to figure out how to get the cows at a new farm to like and accept her. While she hopes to find friendship at her new home, instead she learns what it means to be different from everyone else. (Spotless!) Mary Elizabeth uses clever ideas and a sense of humor to help her on her quest for friends at the new farm. This inspiring tale shows how perseverance in spite of obstacles, using a sound thought process to arrive at solutions and the importance of having fun, using humor and enjoying playtime can build friendships. When you buy this book, 50% of net proceeds go to Phoenix Children’s Hospital Child Life Program to make a difference in the lives of children with critical and life threatening illnesses. 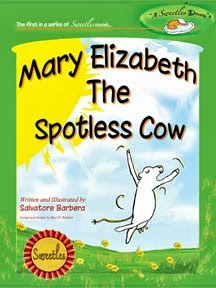 Purchasing information: From now through December 31, 2013, you can purchase Mary Elizabeth The Spotless Cow from the Sweetles website for only $12.00 (List price: $17.99). I thought this story was very sweet. At first, the other cows seem like mean bullies when they shut poor Mary Elizabeth out of their social circle, but I appreciated that Mary Elizabeth hunkers down with a plan of action. She uses her own ingenuity to take care of the problem and she does it with confidence. I loved how upbeat, encouraging and positive Mary Elizabeth is throughout the story and thought the way children are encouraged and taught that everyone is different no matter if we have spots or not was perfect! Author Salvatore Barbera tells the story of differences and friendship in a fun way. This is a cute picture book teaching kids that it doesn’t matter if we are different. This is a charming story that uses humor and planning to teach youngsters how to overcome obstacles. I adored this wonderful book. What a cute and clever way to teach about discrimination to young kids. 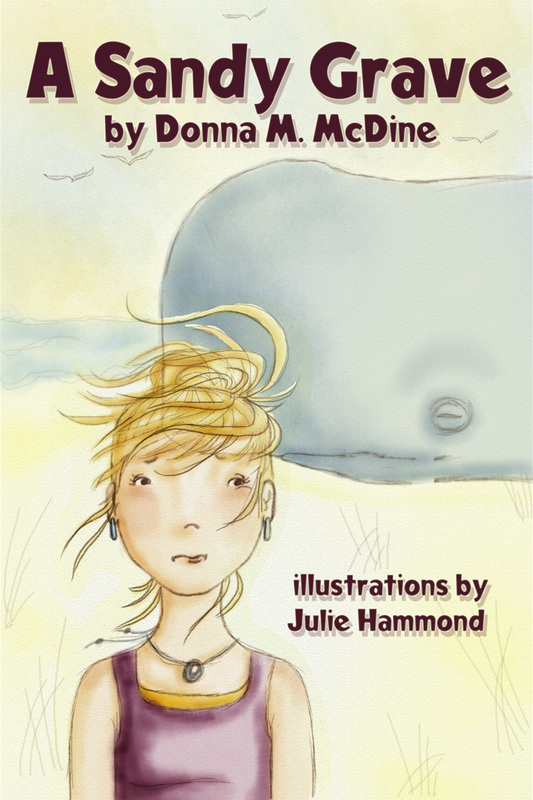 What a fun book that also teaches a valuable lesson about acceptance. The illustrations are so eye catching and the story really is an easy read that will have youngsters wanting to read along.The humor woven into the story really had me smiling, but the overall message of acceptance is one that really makes this a wonderful book for youngsters. 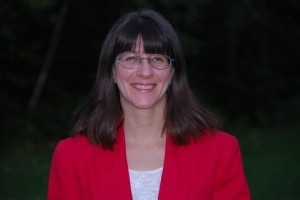 Sal is the author and illustrator of “A Sweetles Dream”® book series. As the Creative Director for Hartman-Barbera llc, a family media & entertainment company, he is also an animator, sculptor, painter and all around fun guy. Sal lives the phrase: “A day without laughter is a wasted day”. To that end, he uses his writing, illustrating and animation skills to create endearing characters and comedic stories. 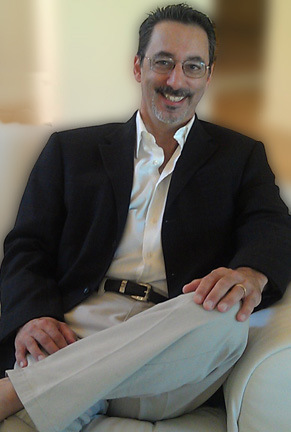 Sal’s sense of humor and empathy for his characters explore personal and social situations in ways that makes it enjoyable for both adults and children to experience together. Born in New York City, Sal moved to North Bergen, NJ where he grew up on a steep hillside neighborhood with his four older sisters. He currently lives in sunny Arizona with his wife and artistic partner, Sheri, who he defines as his inspiration. On any given day Sal might be painting, sculpting, drawing, animating, writing or enjoying one of his favorite pastimes: cooking, television, movies and golf. Visit Sal Barbera’s website at www.salbarbera.com. 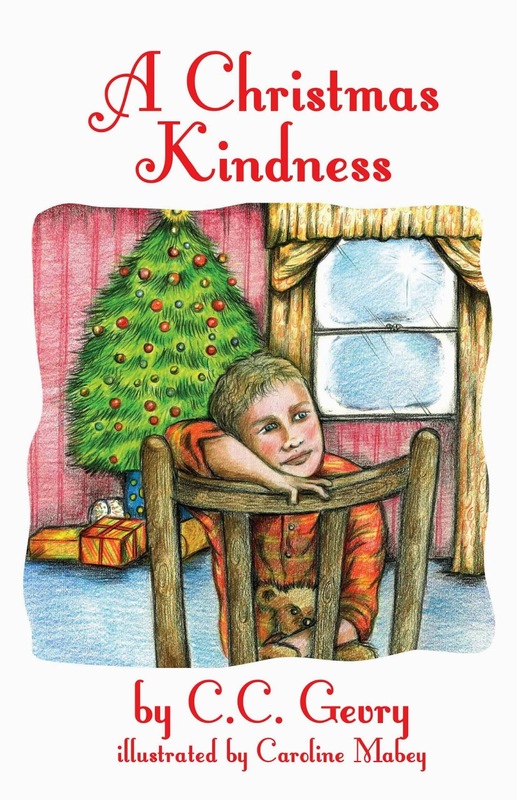 A Christmas Kindness is a chapter book suitable for children in grades 2-4. It can be used to challenge your children’s reading skills as well as a family read along. Either way, it is sure to initiate discussion on what Christmas is all about. It is not often that a simple children’s book can nearly bring me to tears, but this one succeeded. A Christmas Kindness is a short chapter book that teaches compassion, humility, love, and so much more. I read it by myself before reading it to my five-year-old, and I’m so glad I did because I had to take a break to get a tissue box. This sweet, heartwarming story was a delight to read. It is the perfect book to read by the fire with your kids during the holidays. This adorable story, as well as the beautiful illustrations by Caroline Mabey, will warm the heart of the stingiest of Scrooges. It’s sure to become a Christmas favorite for your family, as it has for mine. This book has a great story and a very timely message. This was a very lovely chapter book teaches children and reminds adults the true meaning for Christmas. It captures the heart and spirit of what this season is all about in a very moving and delightful way. 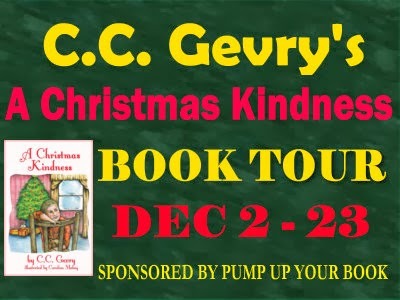 A Christmas Kindness is a sweet and touching story that looks at the needs of others rather than ourselves, and it is a message that will touch the lives of your children and/or grandchildren. A powerful message of kindness is found within these 15 pages. A Christmas Kindness is a welcome introduction to giving and caring for others during the Christmas Season…This would be a great book to add to your Christmas book selections and if you do Advent in your family it might be a great introduction to a family service project. Inside the mall, Christmas music and the tinkling of jingle bells tickled Robert’s ears. With his mother, Robert weaved through the crowd of shoppers. He smelled fried food from Burger Mart. The sweet scent of warm chocolate chip cookies from the bakery made his mouth water. You will love the characters created by this wonderful young author, and the story will keep you turning the pages because this story will pull you in and just won’t let you go! This story was written for kids – in their own language and with a directness other kids will enjoy reading. Probably before I was even born! I have loved telling stories for as long as I can remember. When I was really young, I used to just love scribbling out stories on a piece of paper. 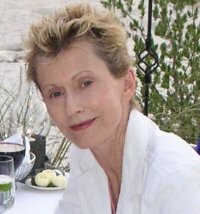 As I got older, I started writing more complex stories – but even then, they were just short stories about my cats! 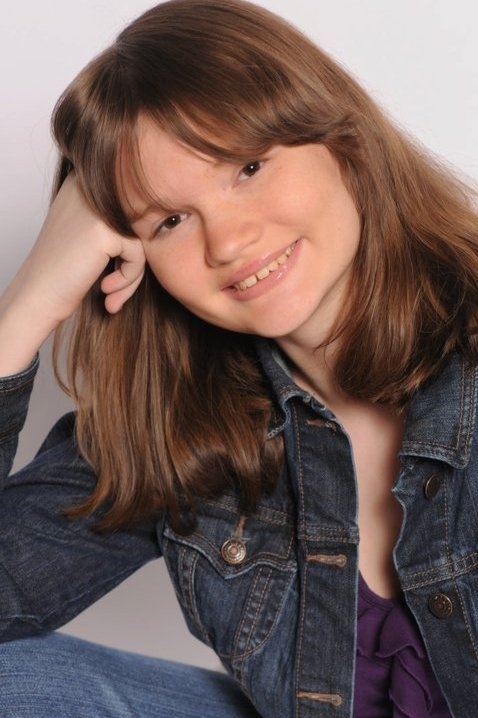 When I was 12, though, I started getting serious about writing and decided I wanted to be an author. 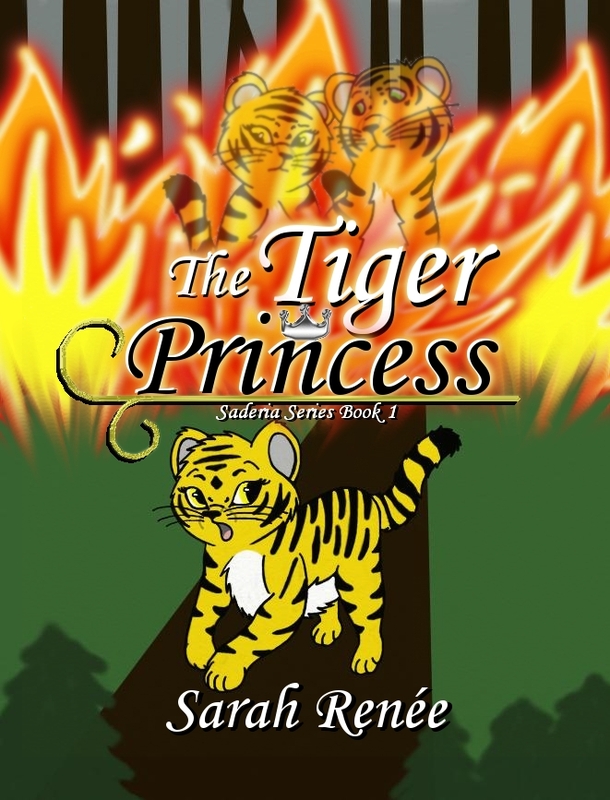 That was when I wrote the final draft of my first book, The Tiger Princess, a 300+ page fantasy novel about a curious tiger Princess named Saderia, which I later went on to publish at the age of 13. Does your book have an underlying message that readers should know about? 5. To never give up even in the face of danger. I found myself liking this book better then the first. I found my stride. Still a fan of Saderia. She is growing up. Most of the new friends that Saderia met at school I liked. Of course the mean girls and Saderia’s teacher I did not care for. It just goes to show you that even a princess has to deal with bullies at school. Dash was a nice addition to this series. Hope to see more of him. 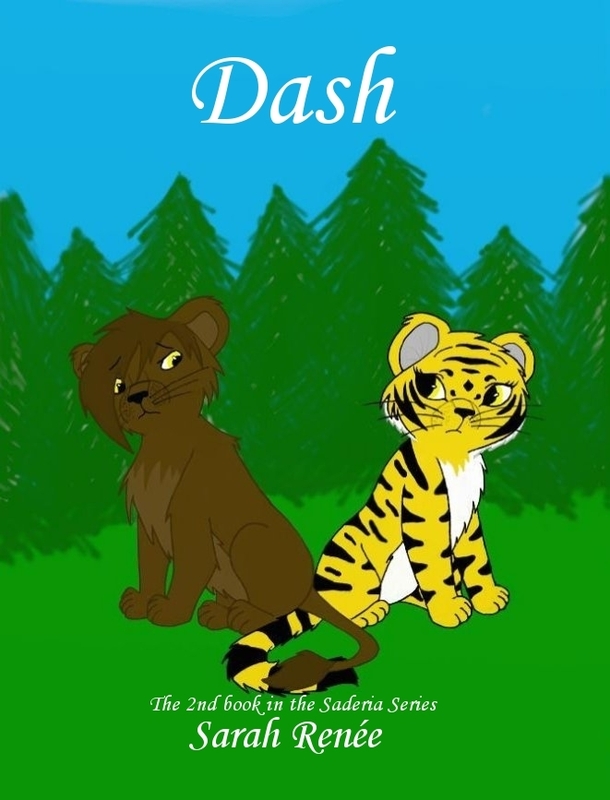 DASH is a really cute book for the younger generation to read! Well, even I enjoyed it, so its really an enjoyable book for anyone to read!